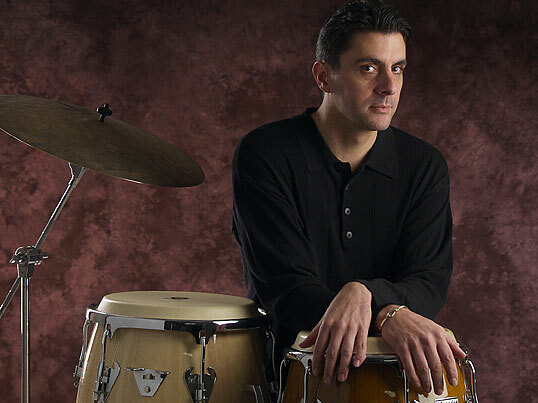 Address 830 High Pointe Dr.
Craig Russo is a Latin percussionist and drumset artist who has worked on the East coast and Midwest for twenty years. In addition to a strong backround in jazz, Craig has a special interest in Afro-Cuban music styles, and has traveled twice to Cuba to study at the National School of Arts in Havana. Craig has performed with numerous jazz and Latin groups and currently leads the Craig Russo Latin Jazz Project.